Welcome to The Muswell Hill Preschool Day Nursery in Muswell Hill. 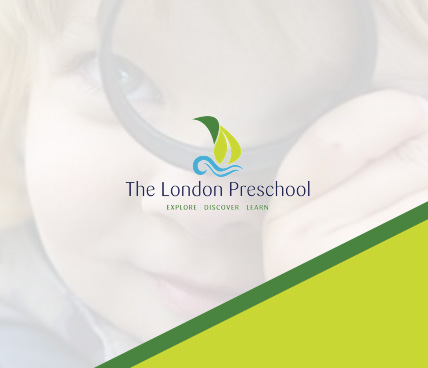 Our Muswell Hill Day Nursery is built upon our passion for excellence and innovation in child care and preschool education. 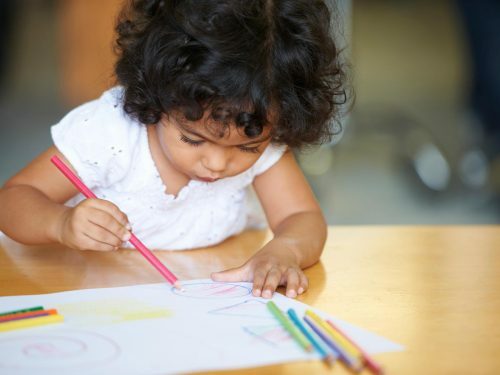 Here at The Muswell Hill Preschool, we put the children at the heart of our nursery. We built it with our children in mind as we wanted them to go to a place that they would acquire the knowledge and skills required to continue developing their learning as they move to the next school. Listen to what our parents have said about our innovative approach to nursery education and childcare. We are proud of our reputation, with 5-star reviews from over 20 reviews and ratings. To find out more about the difference The Muswell Hill Preschool can make to your child or make an appointment, get in touch today. 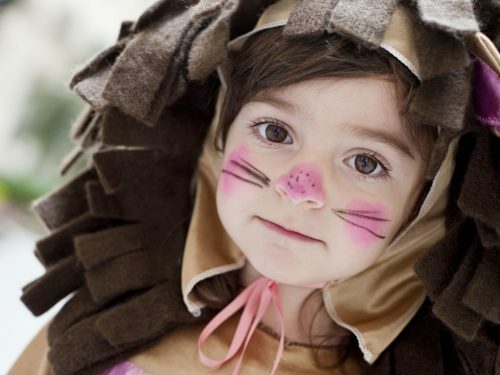 At The Muswell Hill Preschool, Performing Arts is central to our curriculum. Watch what happens when you encourage 3 – 5 year olds to compose their own opera and perform it on stage in front of a live audience. Below are just a few of the activities with which our children will engage throughout their journey with us at our Day Nursery in Muswell Hill. 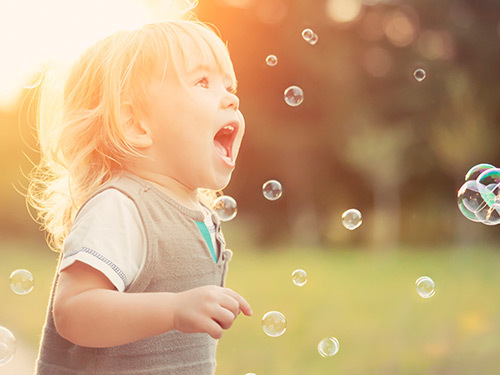 The Muswell Hill Nursery & Preschool was founded by practitioners with more than 50 years’ combined experience in early years education and child care. We aren’t a big chain. What we do is fundamentally different to other day nurseries in Muswell Hill. 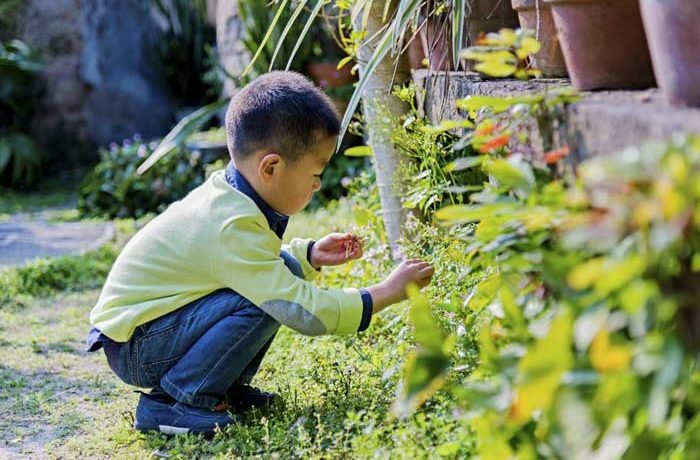 Our focus is on a curriculum designed around how children learn, introducing young children to elements of world culture to which they might not otherwise be exposed. We believe in never dumbing down for children, giving them varied, exciting opportunities to Explore | Discover | Learn. We listen to your child, as your child can best articulate their own needs, talents, abilities and interests. 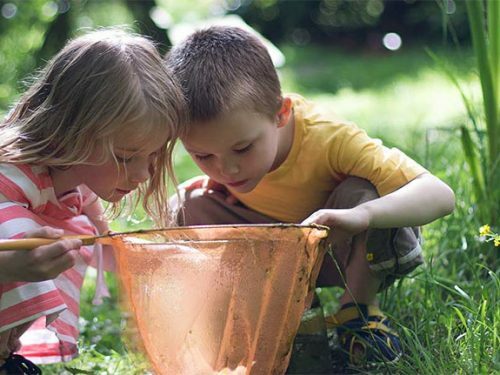 Our Muswell Hill nursery provides your child with a wide range of carefully planned experiences that will introduce your younger child to exploration of the world around them through their senses helping them begin to form concepts through their exploration. 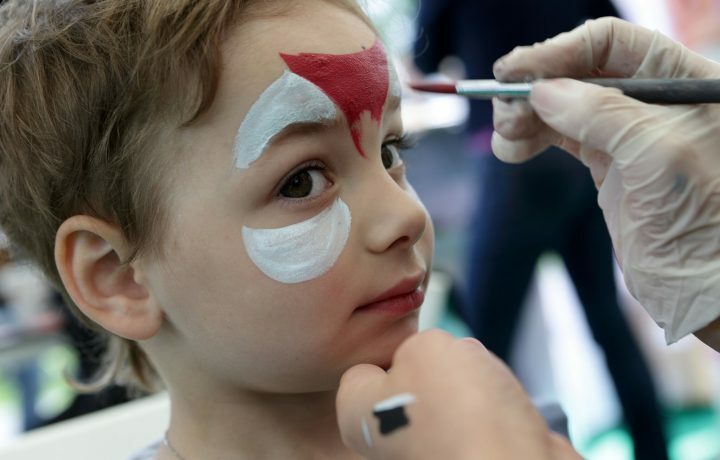 When you entrust your child’s care to us, we know, as parents, how difficult a choice that is, looking for the best child care Muswell Hill has to offer can take some time. 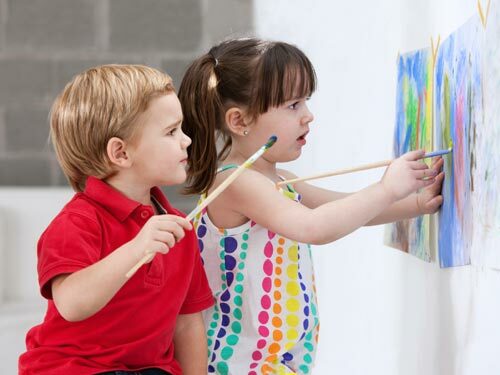 We know that you must be comfortable with your choice of day nursery, and that you must feel that your child is at least as well cared for as they would be if they were at home, and we always strive to ensure that our care, stimulation and education provides opportunities for your child that they would not or could not receive in any other environment. 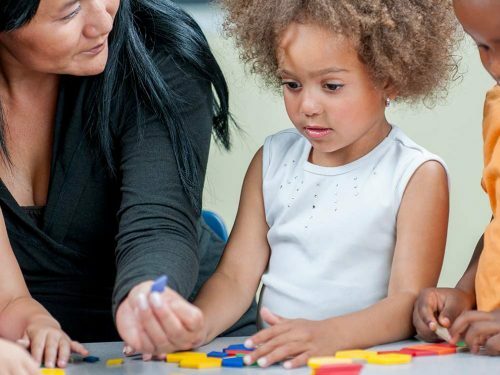 We are confident that if you pay us a visit at Muswell Hill, you will see the difference The Muswell Hill Preschool can make for your child compared to other day nurseries and child care available in Muswell Hill. We already know the difference your child can make to the world. 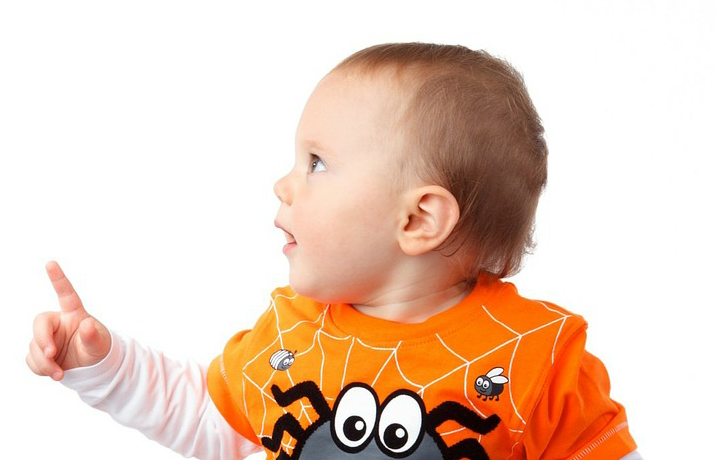 Get in touch wth our Muswell Hill Nursery today. All the information on this website is the property of The Muswell Hill Preschool and should not be copied or used elsewhere.